Who mentored you? Who changed your life in a positive direction? Big Brothers Big Sisters of Central Texas aims to change the lives of the young people it serves. Join us as Brent Fields, CEO, explains the work of the organization, its successes, and new programs. But he will also challenge us to think about the life we will change as we move forward as professionals. Brent Fields joined Big Brothers Big Sisters of Central Texas in 2008, after nine years of service as a Vice President with the American Heart Association. He has more than 30 years of management experience in the fields of education, healthcare, human services and counseling. Brent holds a bachelor’s degree in Communications, a master’s degree in Education, clinical education residency in Counseling, certification training in Health Promotion Management, and is currently completing a Ph.D. in Educational Leadership and Policy at the University of Texas at Austin. A former Big Brother, he and his partner, Suzette, are members of our Giving Society. 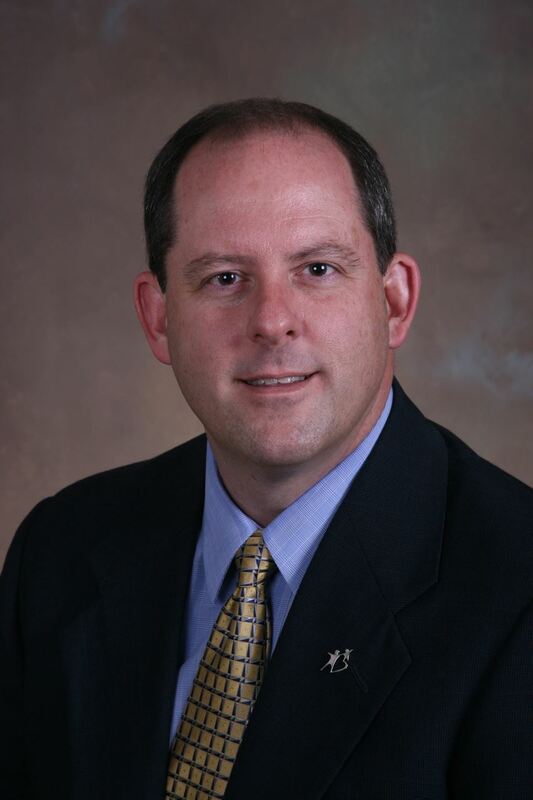 Brent has actively served in leadership roles with BBBS at the state and national level.